Giving the gift of creativity! The bonus is, that this gift is also a “consumable” – you use it up. Therefore, not adding to the toy mountain in children’s rooms. The idea, as you have probably guessed is simple: a basic craft box plus (ahem) a copy of my book. 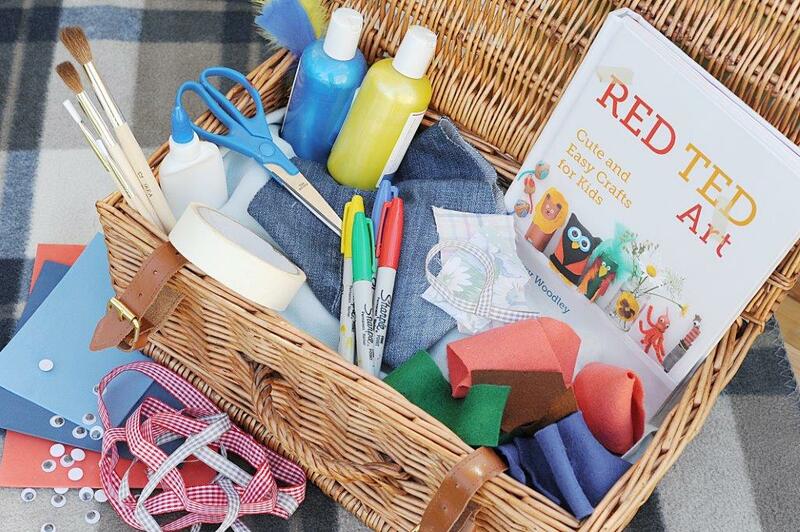 What’s in our BASIC BASIC craft box? (Pls note: I have added affiliate links to the list, this allows me to earn a cup of coffee and you get to fill your craft box! 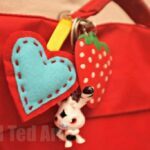 I have only added links to products I would use!). I often buy bigger packs and divide into gift packs or pick up value deals as I spot them. The photo used here shows a nice wicker basket…. but I have given a plain box before and added instructions to “keep me and decorate me”, adding pretty decoupage paper as part of the gift. 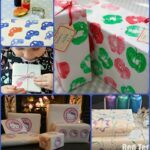 Want to JAZZ up your craft box? What do you think of this as an alternative gift idea? 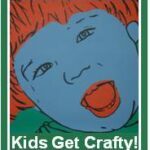 So far, I have had GREAT feedback from the recipients of our craft boxes! I know that the list looks LONG, but really, you can pick most of it up at your high street stationary shop. Also, if you have several children to buy for, you can buy in bulk and then divide it up among the different packs. 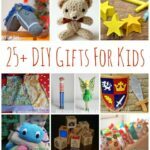 25+ DIY Gifts for Kids – Make Your Gifts Special! Thank you Mammasaurus! I DO hope it inspire people to “Give crafts this Christmas”!! 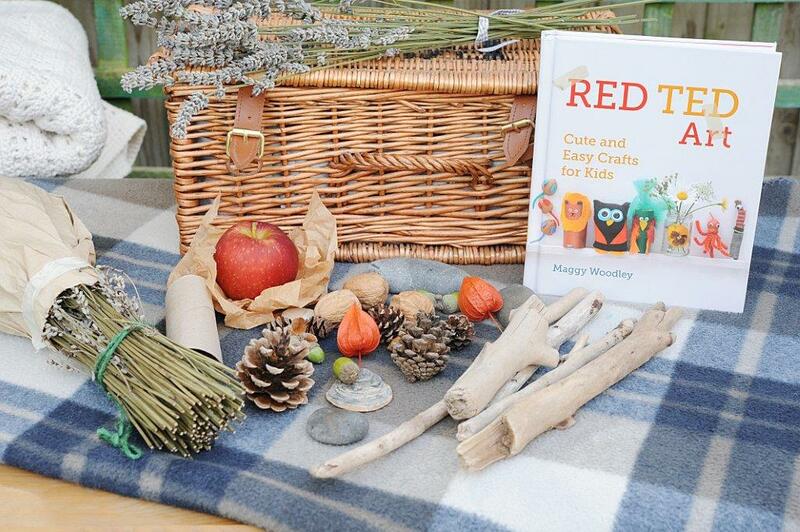 What a fantastic idea – and I can vouch how fantastic the book is for all year round crafts. Awww Pinkoddy, thank you!!! Am so pleased you like the book too!! I absolutely love this idea – I will DEFINITELY be doing this this Christmas! Oooh wonderful! That makes me so happy to hear! What a truly fabulous idea. Tigger leaves his nursery at Christmas to move up to Pre-School and this would be a great gift to give to his key workers. What a wonderful idea!! I may consider this one. Ooh yes do. 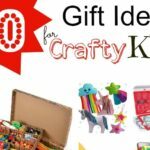 Craft Gift Sets are always very popular among the kids! Love this post! 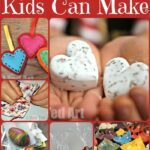 I’ve been making craft supplies gifts for some time now and now I’ve got even more ideas! Thank you!! Super idea. Great idea for our childmindees as presents. Good luck with your book. Oh yes, wonderful idea for childminders! And thank you! Oh yes! Perfect for adults too!!!! Gifting creativity? Amazing idea! 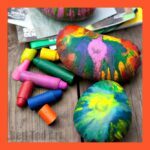 What kid wouldn’t love paint and craft supplies? Wonderful! So pleased to hear that!! Enjoy spreading the crafty love! 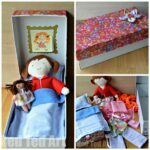 I absolutely loved the idea of a craft box. I have written a blogpost about our craft box, with a link back to you. This is clearly a winner, I’d love to have received this when mine were smaller, in fact, it would probably work now too to be honest! I would have adored it as a child too!! Oooh lovely! I confess, that I often “raid” our craft stash to make up parcels as we do have a lot!! Do you sell chalkboard makers?